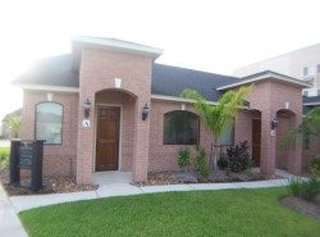 Expand search to view more listings in and around Katy. 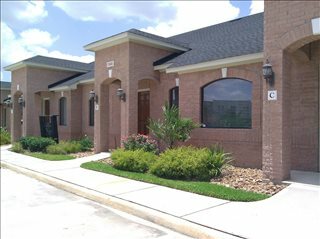 See more offices in and around Katy. 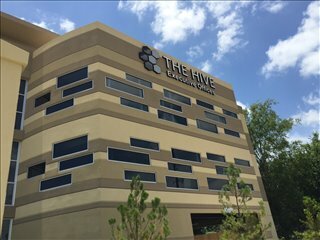 We now have 7 offices located in ideal Katy business areas, offering office suites in a range of sizes and configurations. 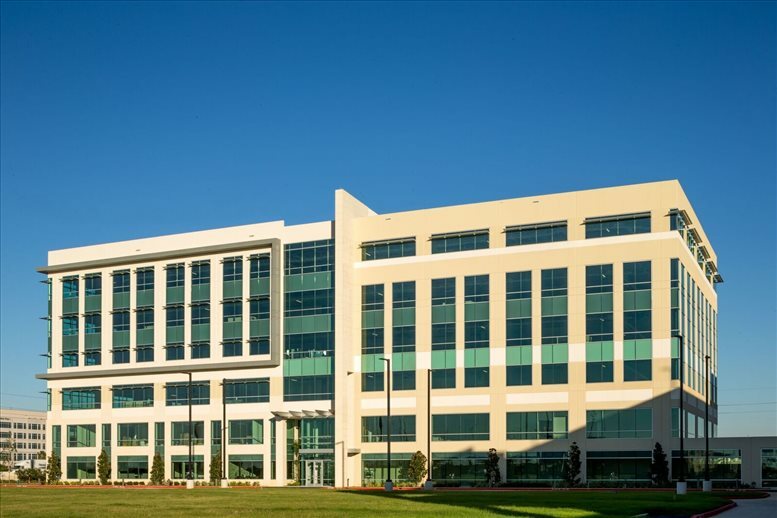 With short term and flexible rental agreements, you will have the benefit of a prestigious business address in Katy, Texas inclusive of a wide range of support services and facilities, without the commitments of a conventional office space lease. 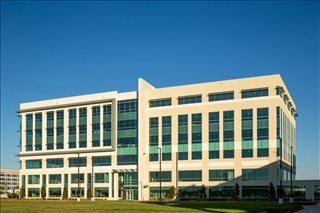 Offices.net offers companies of any size a simple, quick and easy way to rent office space in Katy. 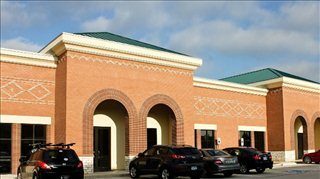 Numerous office buildings we list have facilities like manned receptions, fast internet connectivity and telephone lines. This can help remove the usual time-consuming process involved in setting up an office, and let you focus on the things. 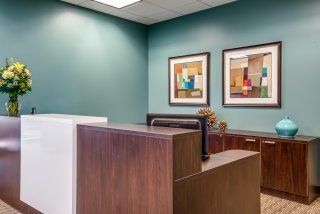 Many of the office buildings offer offices that are fully furnished and equipped, making setting up a very simple process. Some of the serviced offices can be configured to meet the particular needs of your company. Many office providers will tailor the space for you and allow you to decorate to give you more control over your work area and branding. 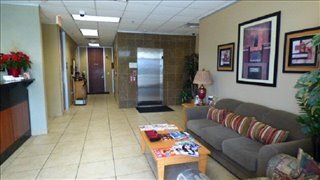 Choose any of the offices for rent shown on this page. 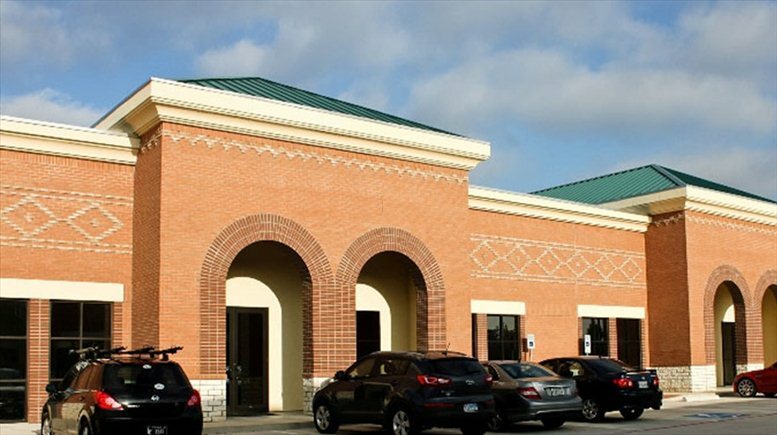 All of the Katy offices for rent on this site are situated in convenient locations and are offered on flexible terms, allowing you to rent office space for whatever period you need. As well as the office space listed on this page, Offices.net can also provide a wide selection of executive office suites in prime locations in other cities in Texas, available on flexible terms to suit your individual business needs.